 Log In needed Need a Resume ? 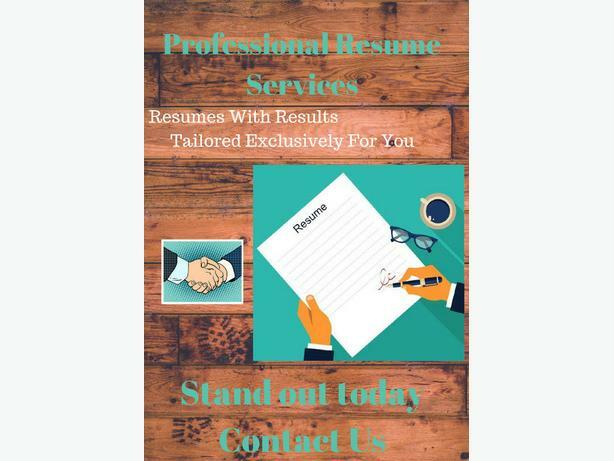 We can provide you with a Professional Resume! Having a Hard Time Writing Your Resume or Getting Results? Look no further! I provide resume writing services for those seeking entry level, professional, and executive roles. Please contact me to get started and I would be happy to provide any custom requests for your Resume/Cover Letter.